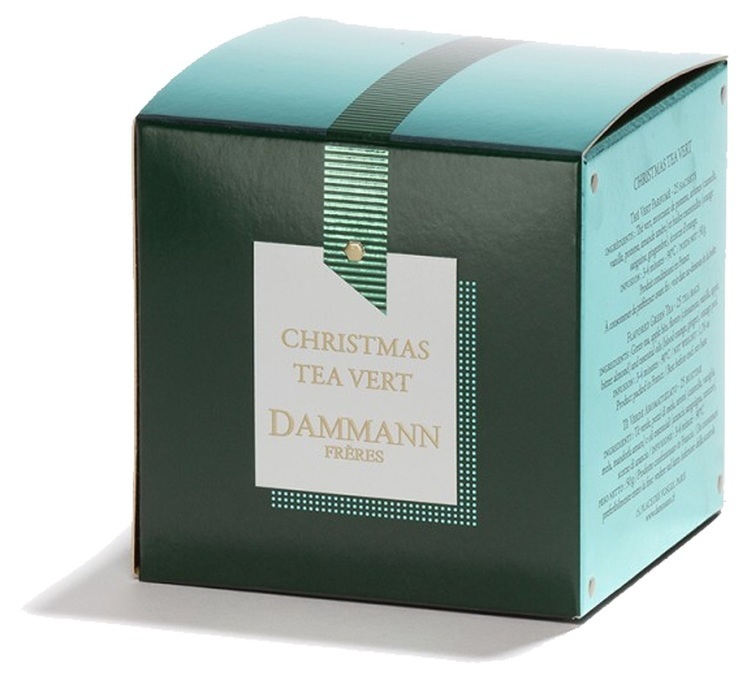 Discover the very famous 'Christmas Tea' from Dammann Frères as a green tea! 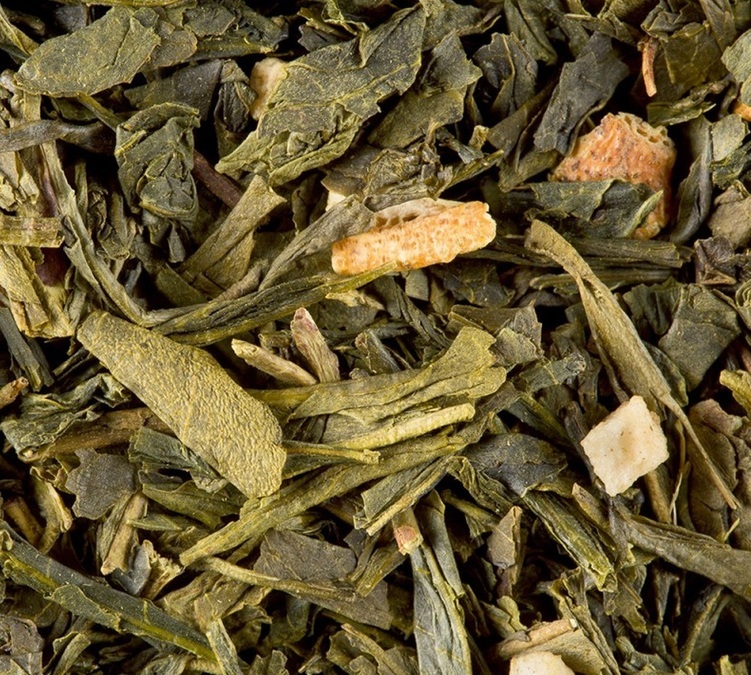 This green tea is blended with notes of orange, vanilla and spices. 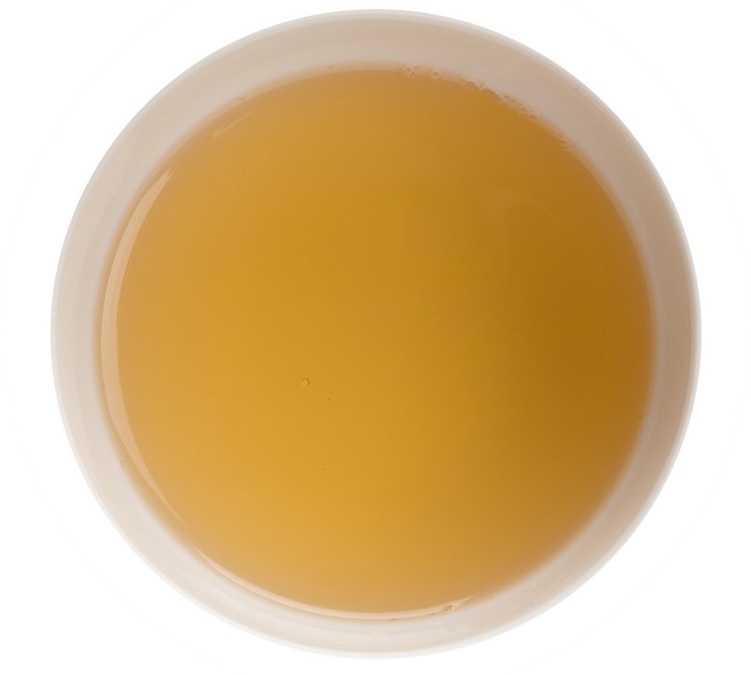 A real gift! 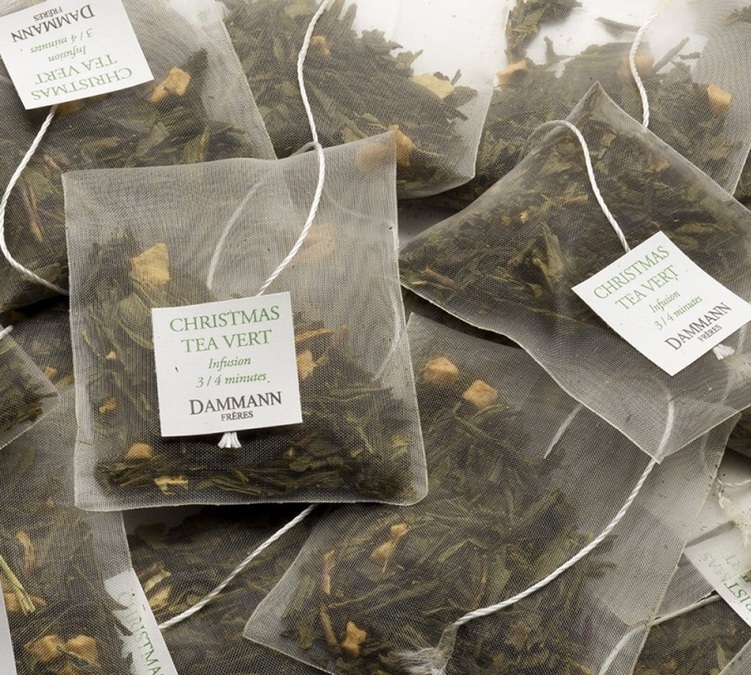 25 unwrapped sachets in a box.